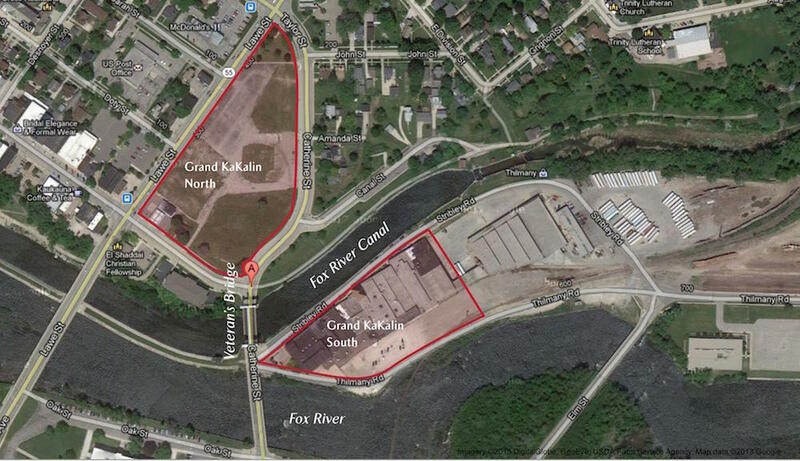 KAUKAUNA — A new investor may have interest in a hotel project on the former Gustman’s auto dealership site on Kaukauna’s north side. A hotel originally had been part of a master plan for the Grand KaKalin redevelopment that also included senior housing. A feasibility study in 2013 indicated that a hotel proposed for the former Gustman’s site could operate successfully, but that plan eventually fell through. The topic came up again following a post on the Kaukauna Community News Facebook group in which a reader asked what ever happened to the project. Kaukauna City Councilman Tony Penterman responded that the project has received renewed interest. Stadtmueller & Associates began working with the city in 2012 to preserve and repurpose the 82,000 square-foot historic Eagle Mill. The renovation was completed in early 2016. The first floor of the building houses the Kaukauna Public Library, and the lower river level includes office/retail space for lease. The entire second floor of the renovated mill is leased to Expera Specialty Solutions for their new headquarters.